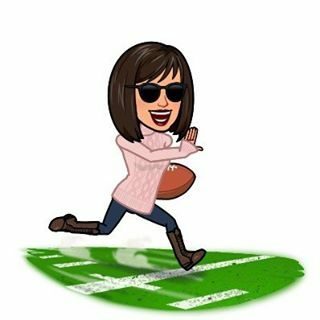 Football In High Heels – Page 2 – Sports, entertainment and life with a side of snark. Another Monday, another WWE RAW. Since last week was so much fun to recap, I decided to do it again. It’s WWE SMACKDOWN LIVE! We are less than three weeks away from Wrestlemania, so every match counts at this point.